Some of the most common questions we get at Elements Massage are surrounding our use of aromatherapy during massages. Our massage oils are enriched with high-quality essential oils that provide a myriad of therapeutic benefits through their skin application and scent experience. In case you have ever wondered about essential oils and the role they can play in your wellness, we wanted to dedicate an entire post this week to our essential oils, and why they are beneficial to your massage experience. Essential oils are natural oils that are extracted from the bark, roots, leaves, flowers, or other parts of plants. Oils are typically extracted through either pressing or distillation of plants. The oil that is separated in this process can have significant therapeutic properties when used as aromatherapy. Also, when incorporated into our massage oils and applied topically, these essential oils can help reduce pain, aid in increased circulation, and improve the quality of the skin. It can also have powerful antiseptic, soothing, or otherwise healing properties when applied to the skin. 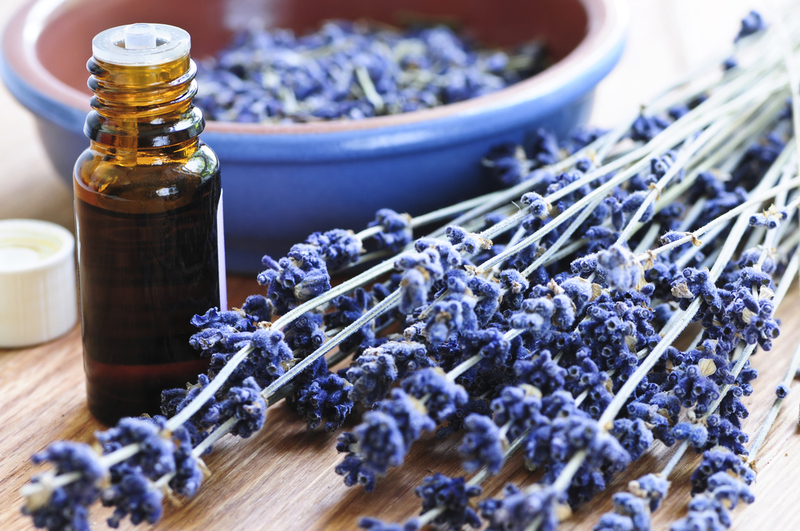 Essential oils are not the same thing as your typical air fresheners, perfumes, or lotions. For while these products can sometimes smell really good, most are chock full of artificial chemicals that can actually hinder your immune system. In fact, the phthalates often found in commercial air fresheners have been strongly linked to endocrine system disruption. The ingredients in many common scented lotions including parabens, and compounds derived from petroleum, have been linked to harm to the hormonal system. We utilize an exciting assortment of essential oils in our massage oils, able to help encourage a wide array of moods and healing. Our collection includes: lavender which can encourage deep relaxation and promote better quality sleep; citrus which can emit feelings of wellbeing and have anti-depressant properties; eucalyptus which is anti-inflammatory and can have positive effects on the respiratory system; and more. Nearly all of the essential oils we use are also antiseptic, which means they are capable of preventing infection by inhibiting growth of potentially harmful bacteria. In short, essential oils can be effective and powerful components of your healthy life. At Elements Massage we are proud to offer these all-natural, therapeutic, and delightful ingredients within our massage oils. Since it is estimated that essential oils have been utilized for healing purposes for thousands of years, we feel good about passing this ancient tradition onto you, our members. With our Elements Wellness Program™ you can easily try all of the oils we have to offer, trying a different one at each massage, and discover which one is your favorite. And, of course, if you find yourself unpleasantly sensitive to the feel or smell of the oils we use, please let your therapist know so that he or she may immediately make you more comfortable. After all, this is your massage, your health, and your wellness, and we want you to be completely satisfied.